NEXClean believes that it is important to provide an extensive list of solutions for our customers. We have worked diligently to offer an all-inclusive program that helps healthcare facilities meet their most difficult challenges. 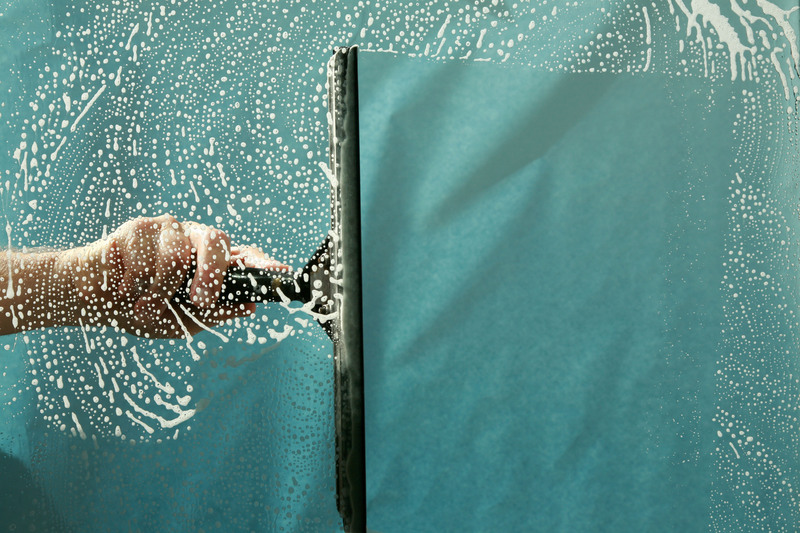 We are proud to now offer Exterior Deep Cleaning services to our customers! 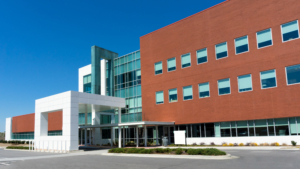 Our exterior deep cleaning service targets building exteriors, entrance causeways, concrete and asphalt surfaces and windows. As the saying goes, you only get one shot at a first impression! Pressure Washing – from light-duty electric pressure washers to trailer-mounted commercial grade hot water pressure washing machines; our exterior deep cleaning crews have the tools and the know-how to deliver amazing results. Gum Removal – unsightly gum pollution can become a major cleaning issue if not taken care of properly and on a regular basis. 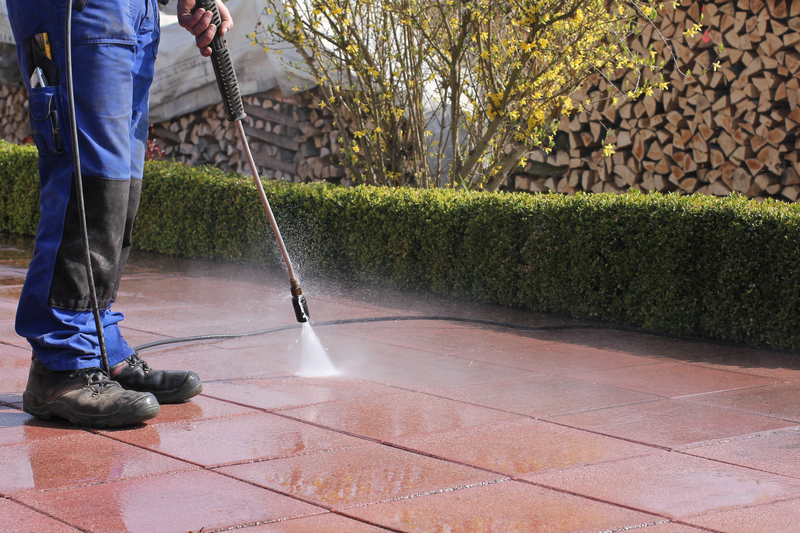 Our vapor steam technology can get rid of gum pollution in high traffic areas, and our hot water pressure washers can dispose of gum over large surface areas. Either way, we have you covered. Window Washing – we offer exterior window washing for windows on the first and second floor of all the buildings that we deep clean. If you need window cleaning higher than a second floor, please contact our office for more information. Entrance-way Cleaning – especially during the cold winter months, cleaning facility entrance-ways can be a difficult task. Our exterior deep cleaning crews will utilize vapor steam technology to deep clean all components of your entrances to ensure a positive first impression.